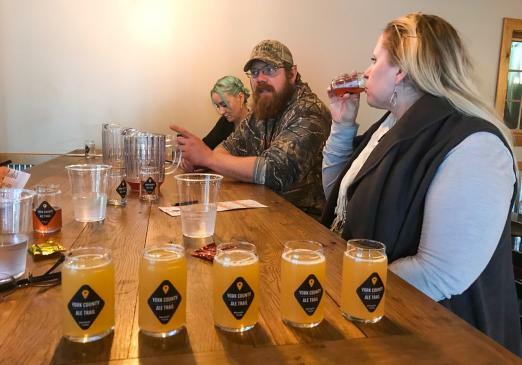 Featuring almost 20 breweries, York County is quickly becoming the craft beer capital of the Mid-Atlantic region. 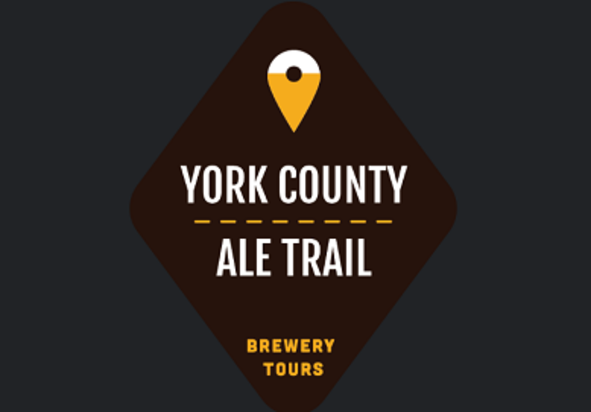 Join us on an exclusive, educational, behind-the-scenes tour with a knowledgeable Beer Guide, as you experience, explore and enjoy the best of what York County has to offer. 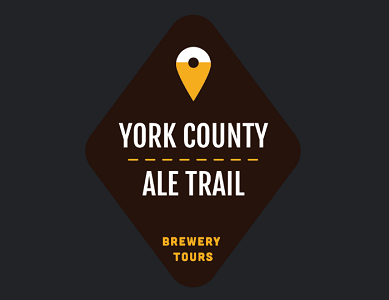 Before you rock out at one of the CapLive’s Events, take a guided, educational tour of York County's best breweries on the York County Ale Trail!